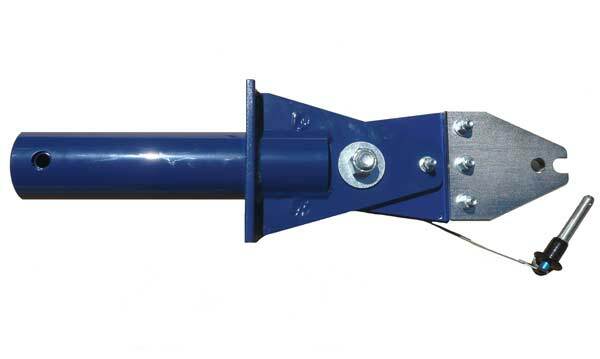 AERO Specialties G200S (“S” for “Short”) towbar head for Gulfstream G150, G200, G280 and Galaxy aircraft along with the Dornier 328 and Envoy 3 airframes. 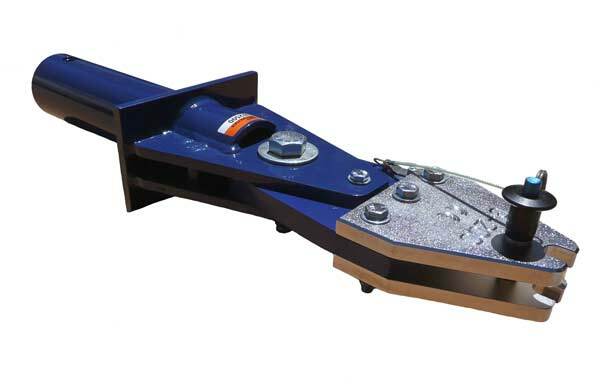 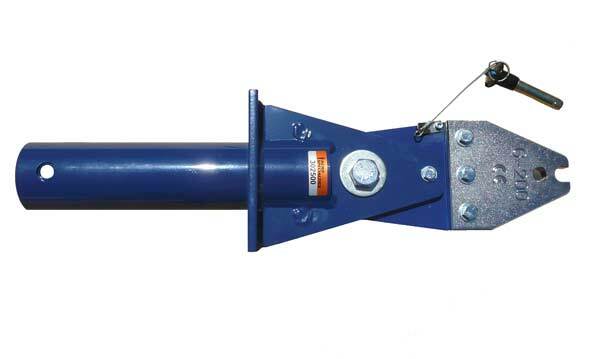 Nose gear attachment is mounted to a standard -2R shank with radial/linear shear protection incorporated. 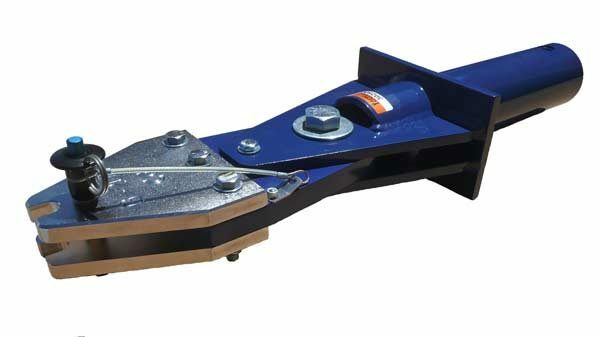 Includes quick-release ball-lock pin.